After the excitement and the rush of Halloween is over, our attention turns to something more serious and important in our lives. It is now that we take the time to remember and honour our members of the military who served in the wars and continue to serve today. 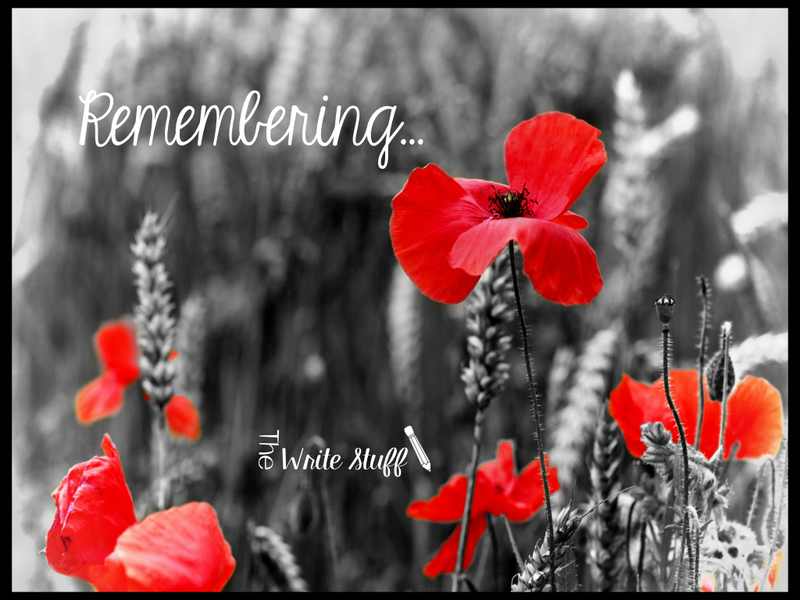 In Canada and Australia, November 11th is called Remembrance Day and the focus is on remembering those that served in the wars and died for our freedom. It is often difficult to teach this concept to little ones when they weren’t there. I usually speak about “keeping the memory alive”. If you’d like to see a lesson with a great book and art project click here. I also incorporate topics of peace and how students can be the one to spread kindness. 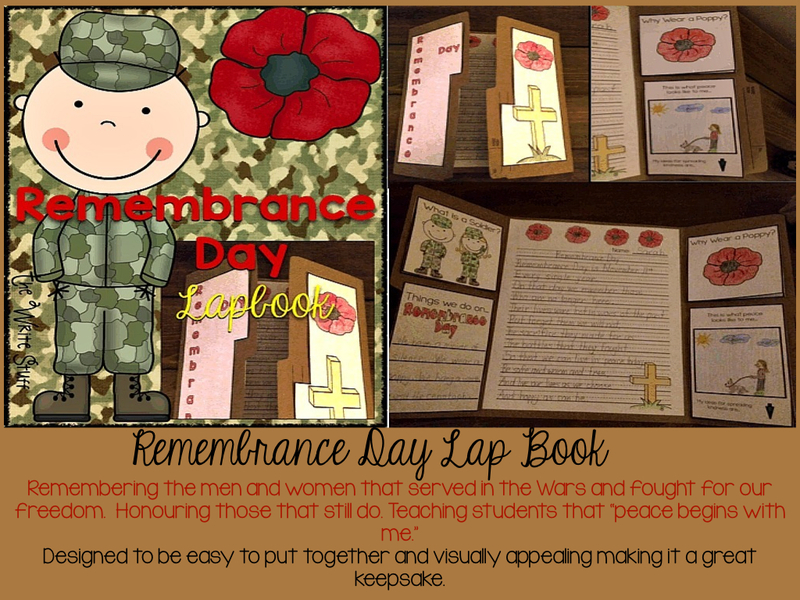 I decided this year to put it all together in a lap book where students can learn about history and compile all of these ideas into one place. It’s a wonderful and easy to put together visual display and representation of learning. It’s also a great keep sake for students. I love learning about different countries and their histories and customs and love that November 11th is a great day to feel grateful for all we have and continue to have and promoting this understanding and gratitude with our students. We are all truly blessed. These are both great ideas! I'm going to pin them to my Fall board so other teachers can find them as well. Thank you! And thank you for linking up as well! Thank you so much. 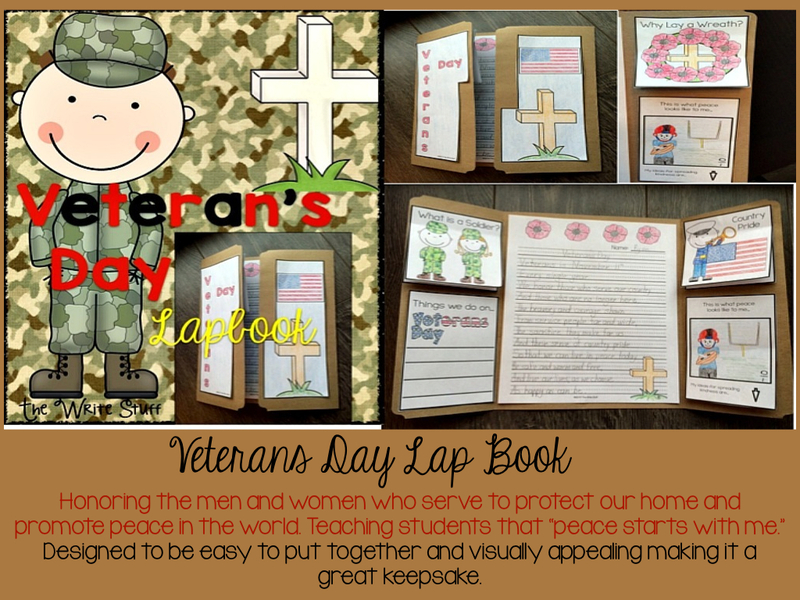 My students love lap books and it makes it so easy to teach when kids are engaged!